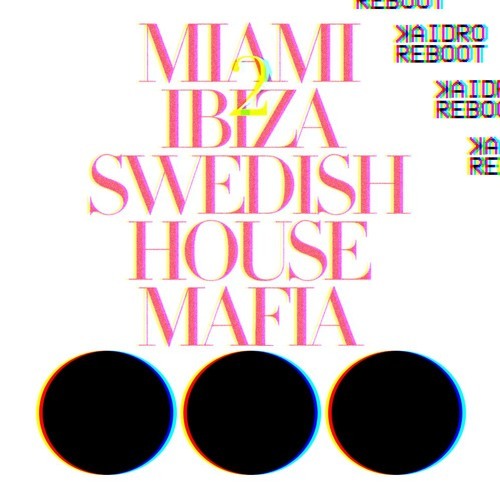 While it may not have been the biggest surprise, Swedish House Mafia’s set at Ultra this year was a pretty huge deal. So it’s only natural that we would be getting some new remixes of their classic tracks in the forthcoming months. Speaking of, one of the highlights of the trio’s set was definitely when they dropped Salvatore Ganacci’s trap remix of ‘Antidote’. And now remix whizzkid Kaidro is putting out his own reboot of one of their songs with a trap flair. And just like the remix of ‘Antidote’, Kaidro’s remix of ‘Miami 2 Ibiza‘ is a homerun. Meshing the original melody with a trap flair results in a killer track you’re sure to hear live sometime this summer. And the best part is he’s releasing this as a free download. So give it a listen and be sure to grab your own copy in the link below. Senior editor. Lover of hard dance.